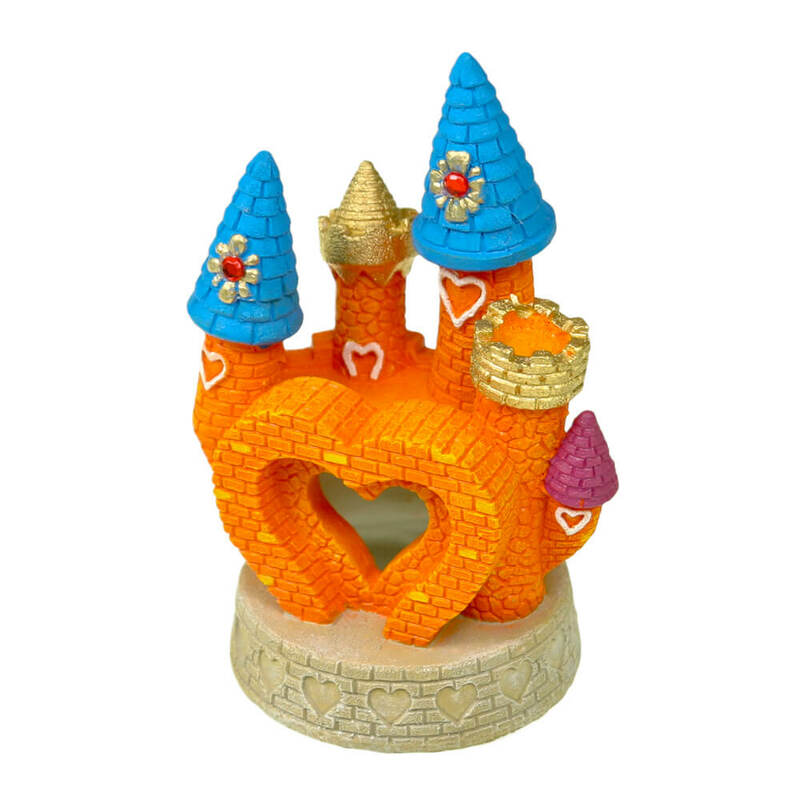 EE-146 - Exotic Environments® Heart Castle Small - Blue Ribbon Pet Products, Inc.
Enchanting & colorful, this pretty little heart castle will fit perfectly in any small tank. All girls big or small will love the vibrancy and playfulness this castle brings to their aquarium. 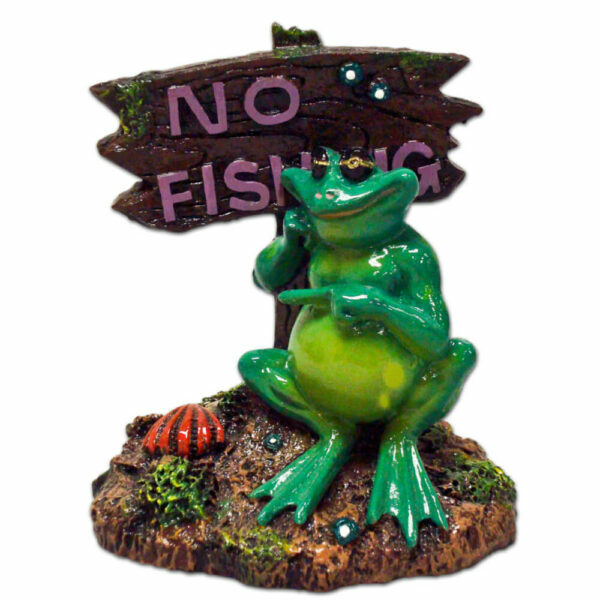 Safe for fresh & saltwater.